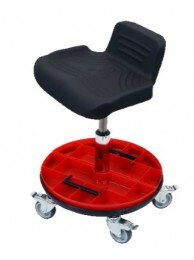 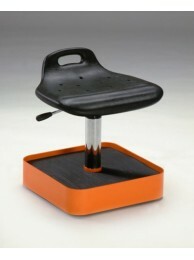 Standing Support with Flexible Polyurethane, Cushioned Work Seat assembly, mounted on High Gas Lift .. 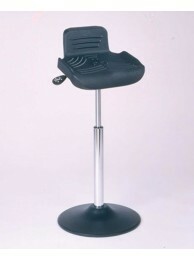 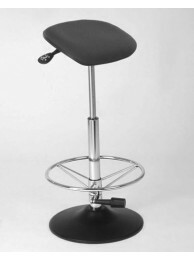 Standing Support with Black Flexible Polyurethane, Cushioned Work Seat assembly, mounted on High Gas.. 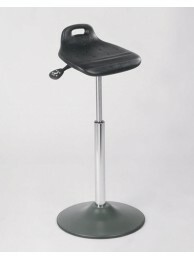 Standing Support with Flexible Polyurethane, Cushioned Work Seat assembly, mounted on Cast Aluminum ..
ESD Standing Support with Gray Fabric, Cushioned Work Seat assembly, mounted on High Gas Lift and 17..
Stool with Flexible Polyurethane, Cushioned Tillable Work Seat assembly, mounted on Four Caster Enam..
Stool with Flexible Polyurethane, Cushioned Tillable Work Seat assembly, mounted on Four Caster Tool..